I've handpicked for you 8 of the funniest, hilarious, day-to-day/daily calendars. These are great calendars to awaken your sense of humor, to make you laugh each day. Put them on your desk at your office or home, and every day they will put a smile on your face. Arrive at work, switch on my PC / Mac, tear off yesterday's date, and start the day on a good note. Laugh your way through the year with their daily dose of humor. A Dilbert daily calendar to make you laugh out loud. 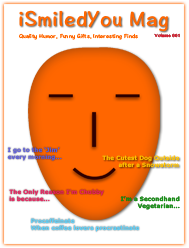 Features full-color cartoon on every page. If you work in anything that resembles an office, chances are you have a boss or coworkers who resemble Dilbert's. Dilbert creator Scott Adams includes them all. The resemblance to your actual coworkers is intentional and hilarious. 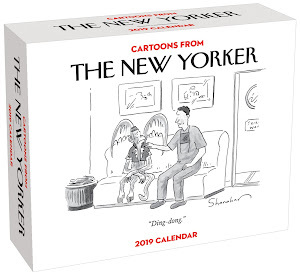 A daily calendar that your husband will enjoy on his desk. 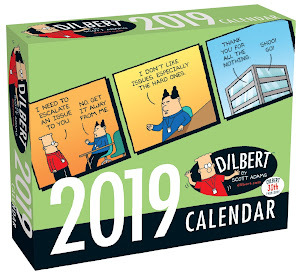 Makes a great gift for office workers, anyone who works in a cubicle in corporate America, as well those who love the Dilbert comics, are a Dilbert fan. 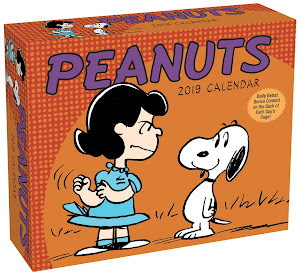 A fun day-to-day calendar featuring a year's worth of full-color comic strips starring Linus, Snoopy, Charlie Brown, Lucy, and other beloved Peanuts characters. Refreshing and fun to each day read the cartoon and then, turn the page over to play the games, work the puzzles, answer the trivia featured on the back. Great gift for fans of Charlie Brown, or anyone who loves the 'gang'. 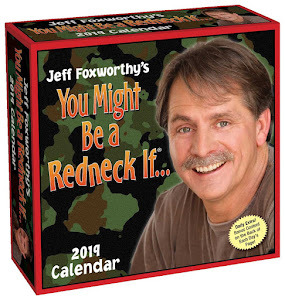 Each daily page in this calendar features a humorous redneck joke from Jeff Foxworthy, and the weekend pages feature a word and definition from his popular book, the Complete Redneck Dictionary. Hilarious, fun day-to-day calendar, that provides great amusement all year long. Great note to start the morning on. Start each day smiling with a humorous cartoon from The New Yorker. With unmatched visual sophistication and wit, these cartoons let no subject escape their scrutiny. Created by some extraordinary artists, the indelible images vary in style and tone, be it whimsical, provocative, serene, or laugh-out-loud funny. Great Christmas or New Years gift for dad, and for your hubby. A funny day-to-day calendar with full-color Garfield comic strip on every page. A tabby, Garfield lives in Muncie, Indiana, where he is kept well-fed by his creator, cartoonist Jim Davis. Excitement! Adventure! Action! Not on your life! The only thing active about Garfield is his imagination. 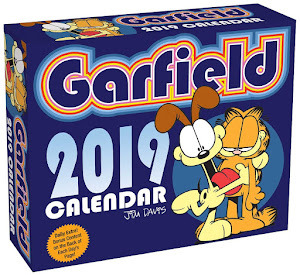 There is humor galore in store in this daily cartoon calendar about the self-centered, lasagna-loving, fat cat and his funny friends - Liz, Jon and Odie. 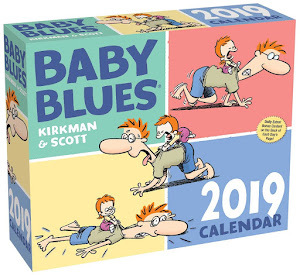 Each page in this calendar features one of Liz's sweet, funny cartoons depicting animals in whimsical human situations. In her little world, snakes and rats take selfies together, rabbits and bears share dinner, and sharks and otters hang out. She gives each of her creations an innocence and humanity that inspire delight as well as laughter. Funny, warm, cute, sweet, adorable cartoons to start your day. Hallmark's famous fussbudget, Maxine, goes absolutely crabulous in this daily calendar. Maxine is the original outrageous older woman with an acerbic tongue and a wicked outlook on life. 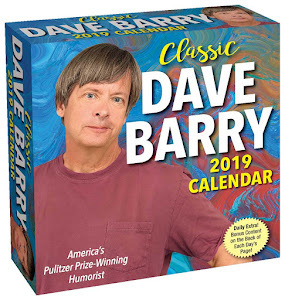 Her biting humor featured in the tear-away pages of this day-to-day calendar will please anyone interested in sarcastic humor, and will have you smiling every day of the year. 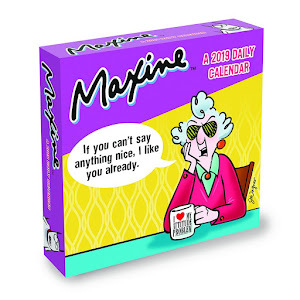 A calendar to start the day with Maxine's witticisms, to start the day with a laugh. A nurse's job seems to never end. Know-it-all doctors, difficult patients, and twelve-hour shifts test their nurturing souls. 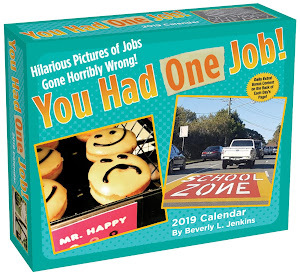 But now you have this awesome, funny day-to-day calendar that rewards nurses with a daily, well-deserved mental-health break, each page greeting them with a joke, quote, or anecdote that's sure to make them smile. Makes a great christmas or new year's gift for nurses. These are fun calendars for your home or office, office cubicle, favorite desk, writing table, room, dorm room. Enjoy the humor, jokes & cartoons with colleagues and co-workers, life partner, friends and family. Your father, husband, friends would love them as a Christmas or New Year's gift. And who knows, as you enjoy them throughout the year, it might become a tradition for you to reorder these every year. 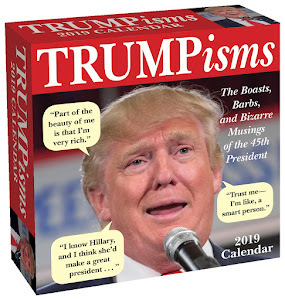 They make great gifts for christmas, holidays, new years for colleagues, friends, family, and yourself. Here's wishing you an awesome, wonderful, prosperous, happy 2018!